The Overall Service Laboratory Market is Expected to Grow from USD 3.75 Billion in 2014 to USD 5.45 Billion by 2020 at a CAGR of 6.5% - Dshing Instrument Co.,Ltd. Conventional microscopy and massspectrometry are witnessing rapid evolution in terms of adoption of thehigh-resolution mass spectrometry technologies and electron microscopy forimproved analysis. 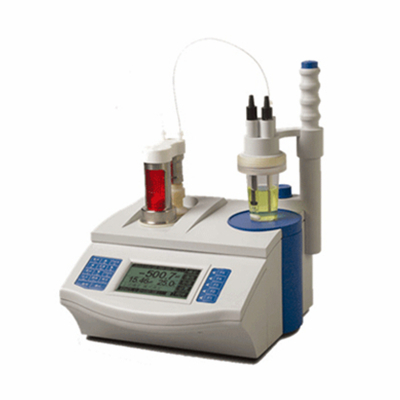 The semiconductor, biotechnology, and pharmaceuticalindustries are propelling the demand of service laboratory equipment. Theoverall service laboratory market is expected to grow from USD 3.99 Billion in2015 to USD 5.45 Billion by 2020, at a CAGR of 6.5% from 2016 to 2020. Themarket in APAC is expected to witness the highest growth due to major growthspurts expected in the material science sector in the developing countries ofthis region.